Clockwise from top left: goodies from The Elms Vintage, Frankadelphia, Design Theory, Turquoise and Twill, and Flaming Idols. A whopping 1.4 million sellers are active in the craft and handmade haven, but an even more whopping 20.8 million buyers shop the site. 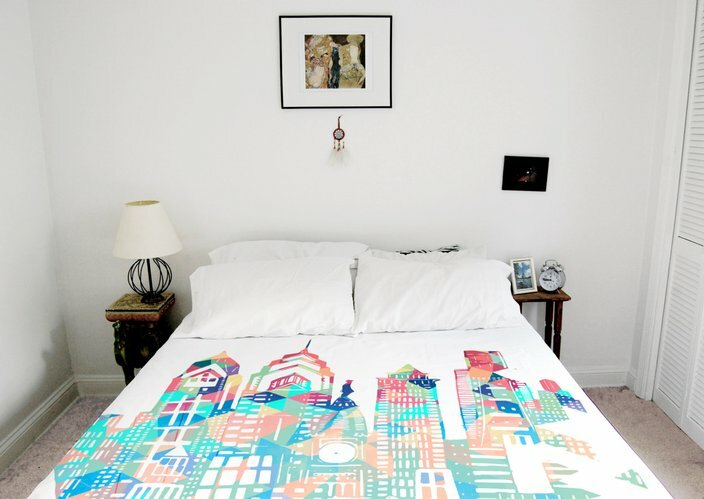 It shouldn't be surprising, then, that such a maker-filled city like Philadelphia is home to plenty of Etsy sellers hawking their wares from next door or down the street. Check out the list of awesome sellers below and get shopping. Spending dough is a bit easier when you know every purchase supports a neighbor. 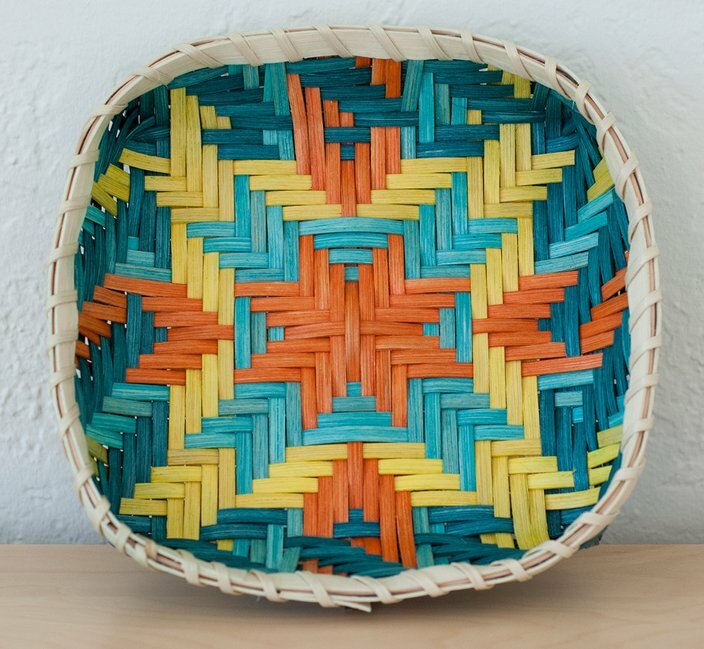 Owner Rachel Starry creates handwoven reed baskets using traditional techniques but with modern design elements. No two baskets are exactly alike and many are inspired by early American shapes, connecting Starry's products to a national tradition. But these aren't your mother's Longaberger baskets; they come in on-trend color palettes and patterns. You may have seen Nicole DuCoin's Philly-inspired gear in gift shops around town. 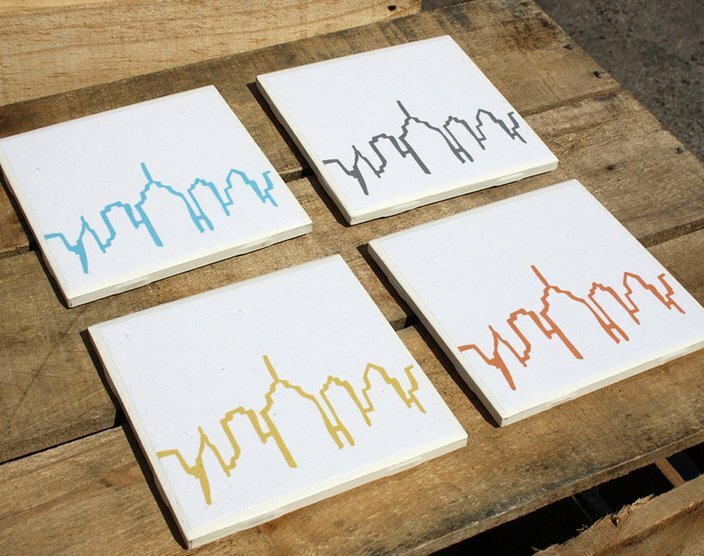 Her coasters, featuring the city skyline, a tricked-out Ben Franklin, soft pretzels and more make great gifts for tourists and locals. Don't miss her greeting cards, emblazoned with adorable cartoon Franklins eating cheesesteaks and rooting for the Eagles. 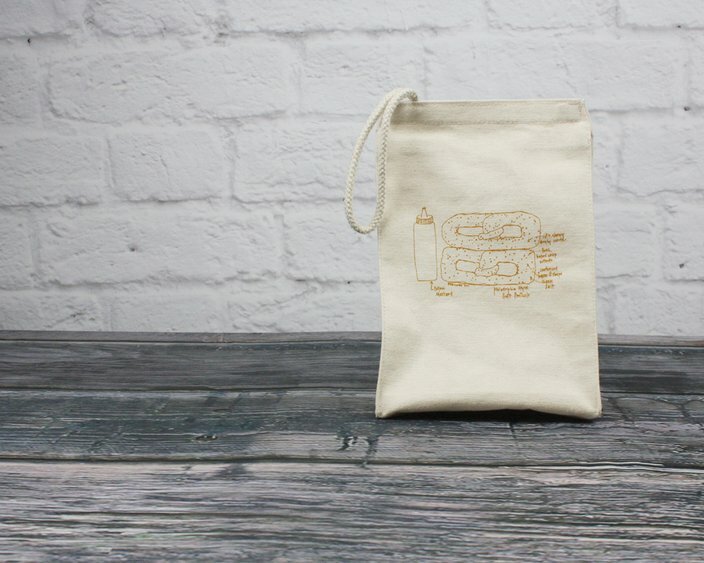 From lunch totes to bibs and garden markers, Sara Selepouchin Villari's line of gifts Girls Can Tell is full of hand-drawn illustrations and diagrams. Icons like the Liberty Bell, Statue of Liberty and a Chicago hot dog top tea towels and onesies, but we're particularly fond of her take on Boathouse Row. 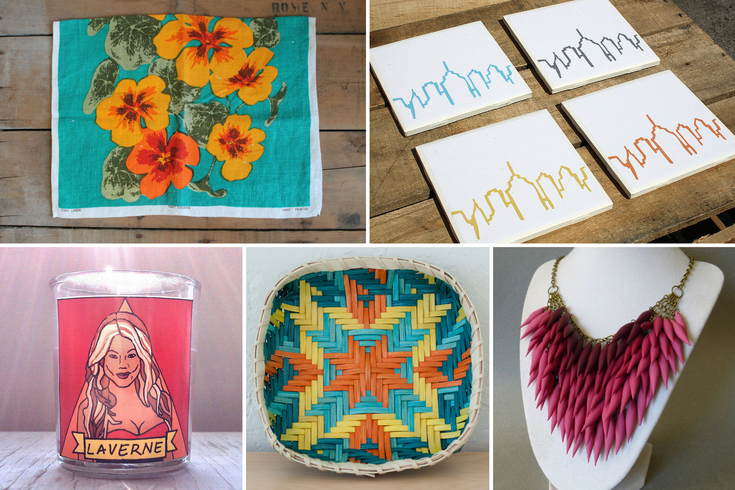 Find the goods in person at her South Philly boutique Occasionette. 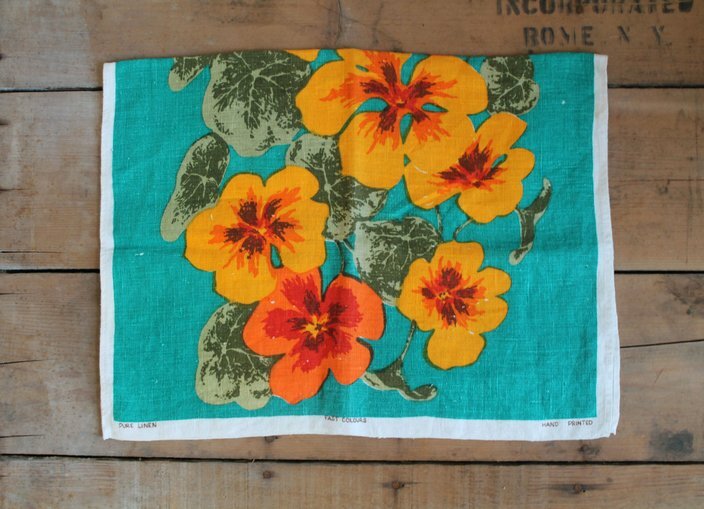 Hate digging through thrift stores and craft fairs for vintage goodies? Let The Elms Vintage's Kate Moreau do it for you. The stock may seem random -- it includes everything from street signs to Mother Mary religious iconography -- but there are sure to be a few items that catch your eye. Plus, there's no better answer to "Where did you get that?" than "It's vintage." 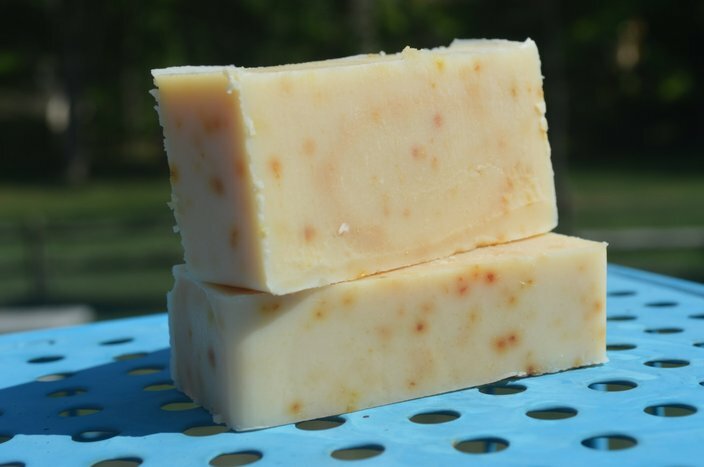 Instead of trying to hunt down natural and organic soap for their families, Ambler-based creators Nicole McGukin and Jolene Wiley started making it themselves. Their bars are sustainably sourced and organic when possible. They come in scents just for kids and men, too, plus classics like cucumber melon and ocean rain. Flower crowns aren't just for the music festival set. 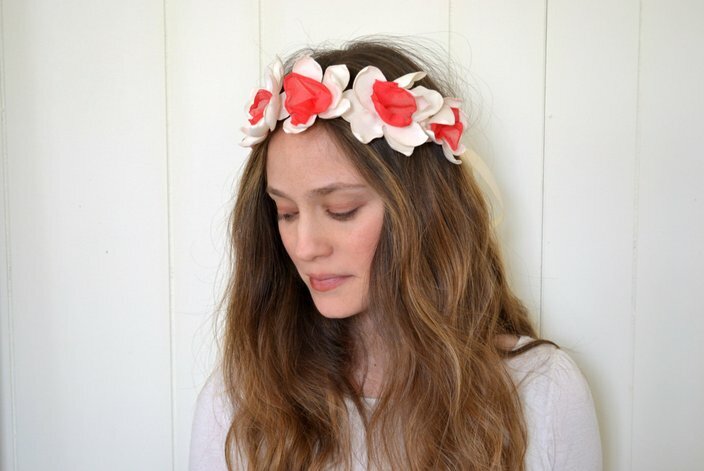 Havertown-based Petal Alley's handmade faux flower headpieces are perfect for brides and can be worn as a sash, too. The shop also stocks more low-key flowery headwear, boutonnieres, bouquets and other accessories. Since they're made of fabric they'll last longer than a real flower crown, too. Handmade jewelry, especially some of that found on Etsy, can quickly veer off into tacky land. Luckily, Design Theory's modern statement necklaces and vibrant earrings are anything but. 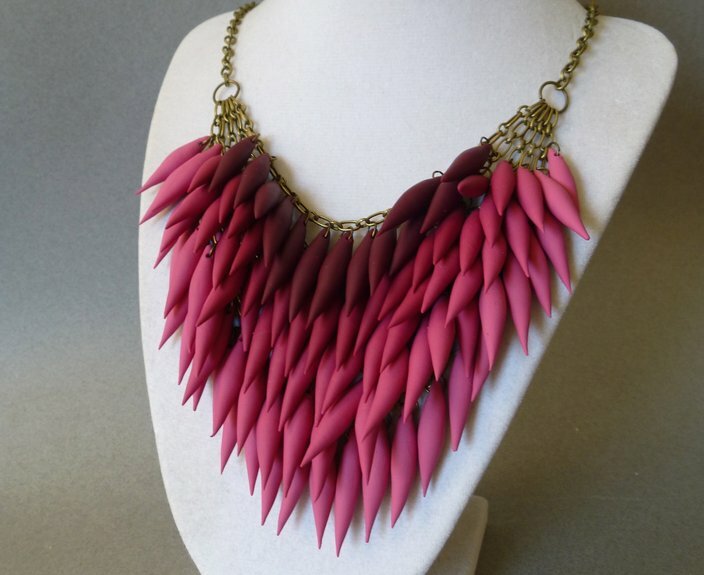 Kaytie Johnson's signature polymer clay ombre necklaces are eye-catching but her more delicate, minimal pieces are just as striking for their craftsmanship. 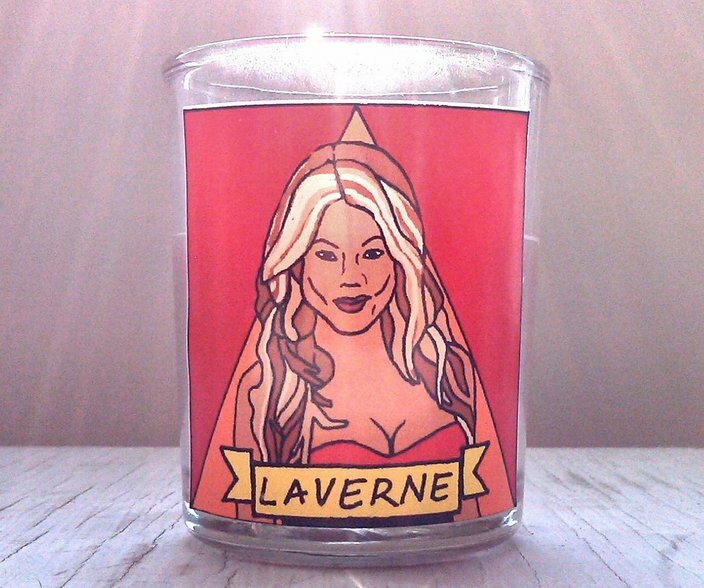 Robin Markle, an activist and artist, creates candles featuring queer icons and their allies in order to inspire and support others like Markle's idols inspire her. Her bright hand-drawn portraits feature everyone from Rickie Vasquez to Rachel Maddow and the proceeds, from select candles, are put toward organizations that advocate for queer people. 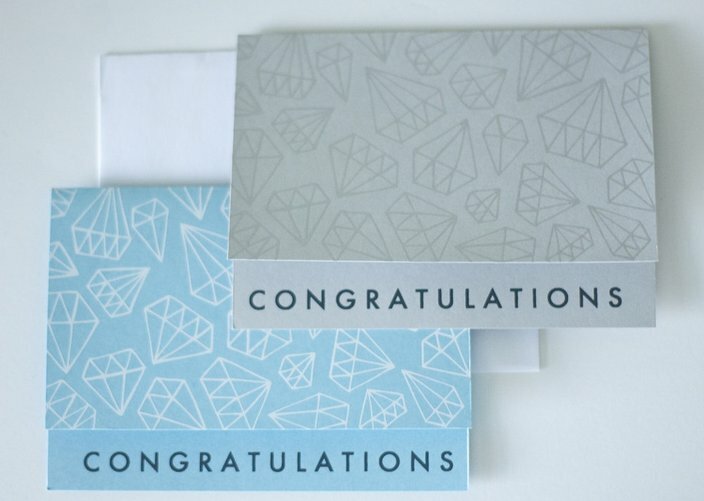 What started as a side project after college for exit343design, creator Stephanie Harvey now hopes to make a full-time job. She loves to screenprint and has turned her designs into funny Hall & Oates-inspired T-shirts, greeting cards, totes and buttons. Don't miss her Notorious BIG-Jay-Z-Kanye print, featuring three of Harvey's favorite musicians. Children's toys that make learning feel like playtime are a boon to parents. 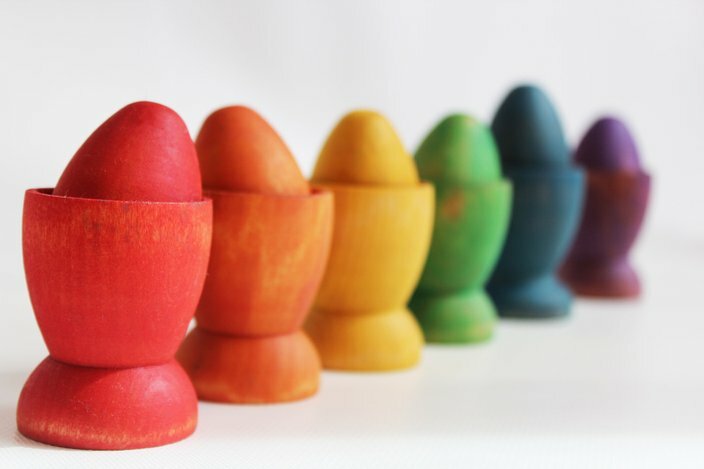 Mama May I makes handmade wooden toys and games based off the Montessori and Waldorf methodologies of learning through play. From matching games to rainbow-colored counting toys, Jessica Perkins' goodies are as fun to use as they are pretty to look at.